Can someone at ESRI please clean up the ArcScripts site? Plain as day on the ESRI ArcScripts upload page it says “Not for samples or demos of products sold at Web sites”. There are way too many products that are commercial in there and this latest one takes the cake. 15 days and then you have to buy it, what a joke. If you have to advertise, do it by buying ad space, not polluting the ArcScripts gallery. 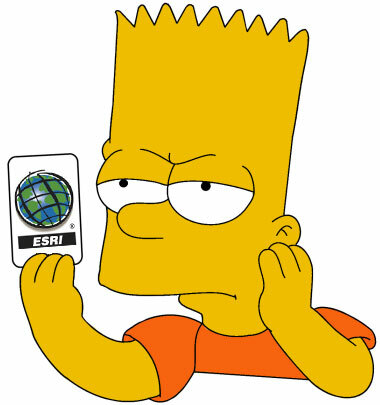 Geospatial Enterprises is off my list of companies I’ll deal with. XTools Pro 3.0 is also a commercial product that tries to get around by offering some free tools, but it too is just a demo. Someone over at ESRI needs to get serious about cleaning this junk up and off the ArcScripts. I mean how shady was XTools Pro anyway? The original XTools on ArcView 3.x was open, free and a great tool. Then some guys basically rebranded it for ArcGIS Desktop and started charging money for it. Oh well, the madness of ArcScripts is over as well as the need for tools like XTools is over. Still funny to think this was how we shared scripts and applications back then. No Github or other platforms to help. Life was so hard back then and we didn’t realize it!